At Rancho Santa Fe Foundation, we believe in the power of women. As March is Women’s History Month, we thought it would be appropriate to celebrate the different ways that women are impacting philanthropy and celebrate their successes. In 2004, the Rancho Santa Fe Women’s Fund was established as a way for members to join together in meaningful and engaging ways and give back to the greater San Diego community. The power of many women giving together has led them to significant impact and more than $3 million granted into the community. With a successful model in place, there are more female led giving groups formed every year. RSF Foundation is also happy to host the Del Mar Women’s Giving Collective as well. A powerful reminder of how collaborative giving can amplify impact and spread charitable giving best practices throughout a community. Some examples from our nonprofit partners that serve women specific populations. 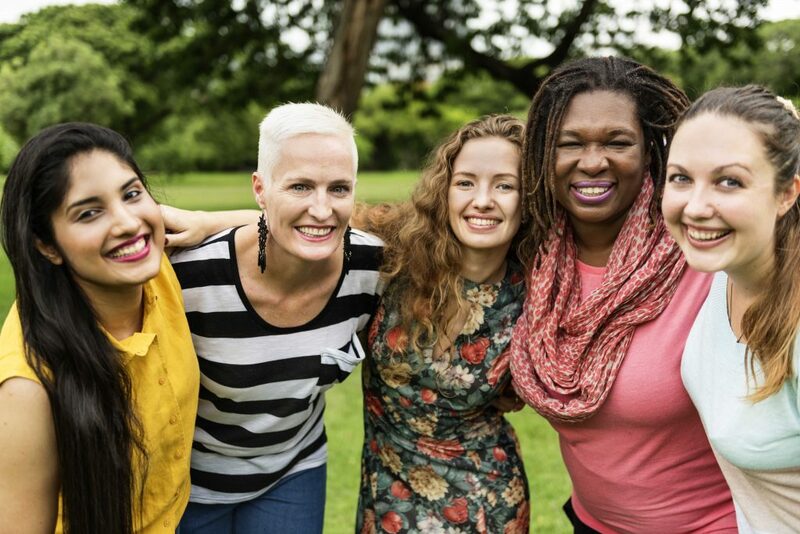 Foundation for Women Warriors: Listed as one of our Organizations of Distinction through The Patriots Connections, the organization is a unique support system created exclusively for the women veteran community of Southern California. They provide essential programs to empower the resiliency and professional development of Women Warriors. Learn more. Leap to Success: They exist to educate and empower women who are overcoming domestic violence, homelessness, and other major life challenges to reach their greatest potential. Leap to Success envisions a world in which women acknowledge their own value and personal power, transform adversity into strength, and inspire others to do the same. Learn more. “The role of women in philanthropy is increasingly important. It is my opinion that women are able to approach philanthropy with their heart, while at the same time use their heads and minds to run an effective organization. So many men that I know in philanthropy and social entrepreneurship prefer to work with women for this reason. Ruth will soon be featured in a book being published by UCSD, which will be a compilation of profiles on nearly 100 San Diego women in philanthropy. More and more we see studies showing trends that women givers are powerful and steady in growth. The Women’s Philanthropy Institute released a study “How Women and Men Give Around Retirement” and some of the key findings were that around retirement, single women and married couples are more likely to give (and give more) than single men. Single women and married couples are also more likely to volunteer around retirement. So what does this mean? Nonprofits can deepen their donor relationships by involving both men and women in conversations. It is also a good idea to cultivate relationships with women before retirement and identify volunteer opportunities to engage them. This can be anything from volunteering with the nonprofit’s programs to serving on board or advisory committees. To stay up to date with RSF Foundation updates, sign up for our newsletter.